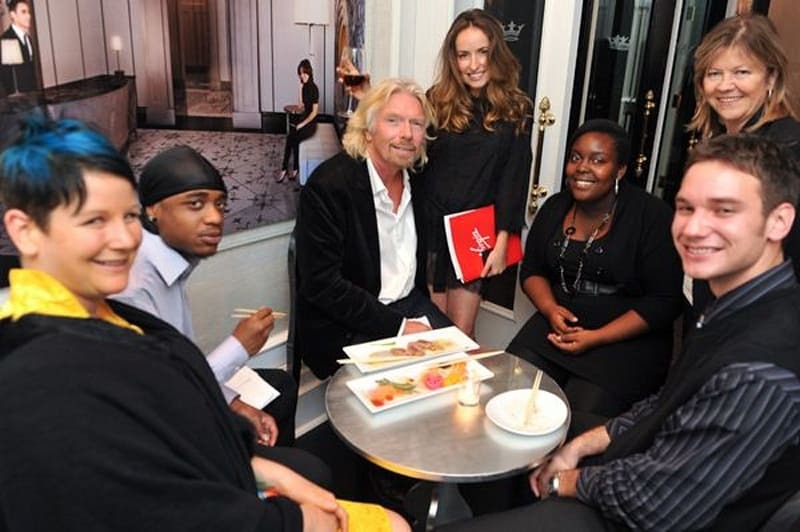 I love catching up with people who have worked for Virgin and seeing the great things they are getting up to. Amanda Ashford started as a receptionist for Virgin Mobile Canada in 2005 after finishing university and is now shaking up the banking sector. She said her dream role would have been in the marketing team but there were no positions available at that time. She eventually considered leaving the company, but in true Virgin style, her manager recognized her potential and called up the CEO. Together, they created a new role to try and persuade her to stay. She then went on to work for our foundation, Virgin Unite, and was with Virgin in some capacity for around eight years. She is now working for a start-up called STACK (along with five others former employees of Virgin Mobile Canada – we Virgin people have a tendency to stick together!). They are building a social money platform in Canada giving people a better way to spend, save and share their money. The team has also created the STK token, a new cryptocurrency that will use blockchain technology to let you pay with cryptocurrency as easily as cash. She told me how the Virgin values have shaped her career and the ethos of the new start-up – they are trying to change the way things are done and are championing consumer values. She said one of the biggest things she learned from working at Virgin Mobile Canada is that you don’t need to be ruthless and cut-throat to be successful in business – you need to be nice. She said business is about relationships and getting on with people in order to build great things. The more you are nice, the more people will want to help you make things a success – and I couldn’t agree more. 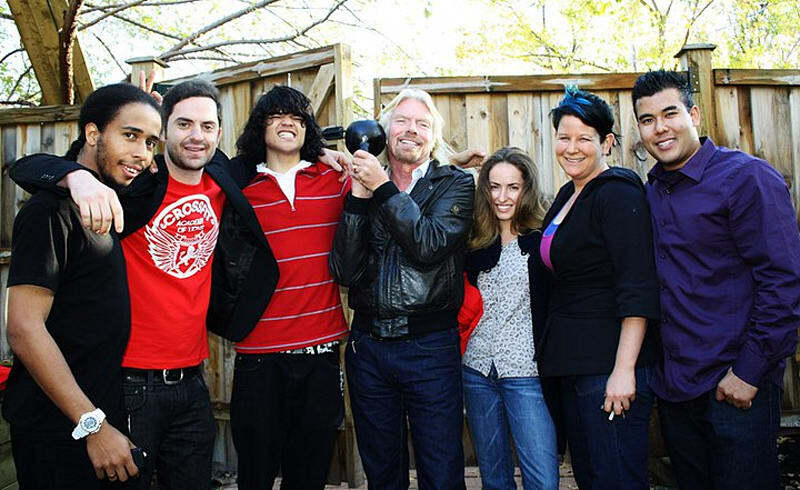 Virgin always puts people first and Amanda said they are a really tight-knit group who are dedicated to looking after each other. She also said how she’s not afraid to think bigger. Even though they’re starting a new financial services platform, they are not focusing on all the reasons why it might not work or the risks. She said she was inspired by my mantra of saying yes and thinking about the problems later – and I’m glad it’s working out for her. Amanda’s story shows how it doesn’t matter if you start as a receptionist – you can end up running the company and achieving amazing things. If you give people a chance they will often surprise you. 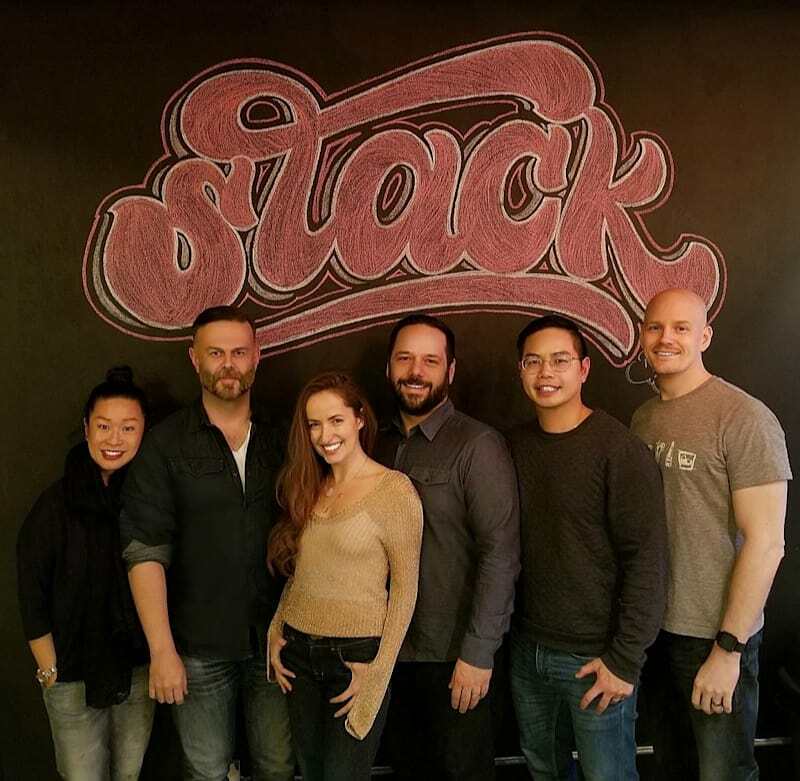 I wish Amanda and the STACK team all the best for the future and I hope her story inspires you to keep pushing the boundaries of what you think are possible.